Childhood is such a phase that creativity can be triggered from simplest of things. 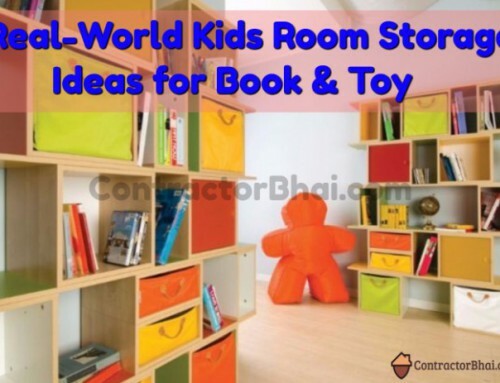 One of the best ways to enable this creativity and imagination is have brilliant wall decor for your kids room. Fancy that your kid or toddler is aware of jungle creatures, acting an princess or an astronaut because the wall decor has created such an ambiance. 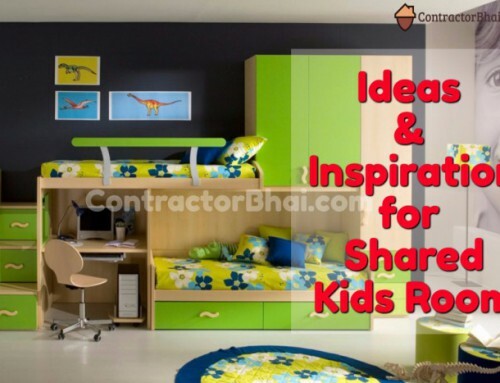 Different wallpaper will create delightful kids room decor ideas as per the theme used. What are different types of Wall Coverings? Designer – Wall coverings are Wallpaper and Wall Decals, used on one of the wall of the room to add drama to room. Basically wall coverings act like eye magnets that catches one’s eye when he/she enter the room. Wall coverings value to room theme and ambiance. 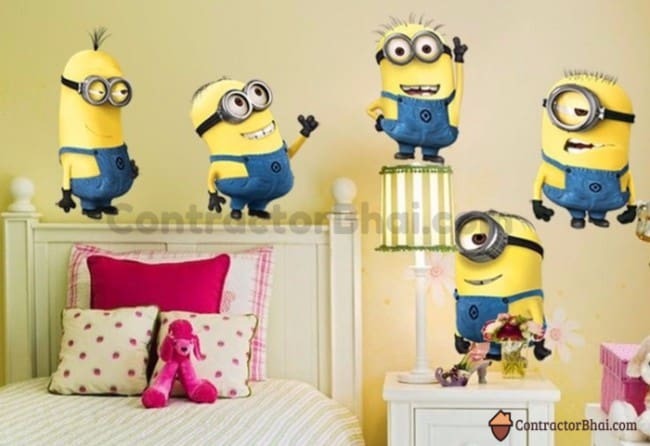 You have wallpapers and Wall decals that are available in varied material and design. Home owners can choose from there varied designs plus color combination as per their room theme, design and color. What is the difference between Wallpaper and Wall Decal? 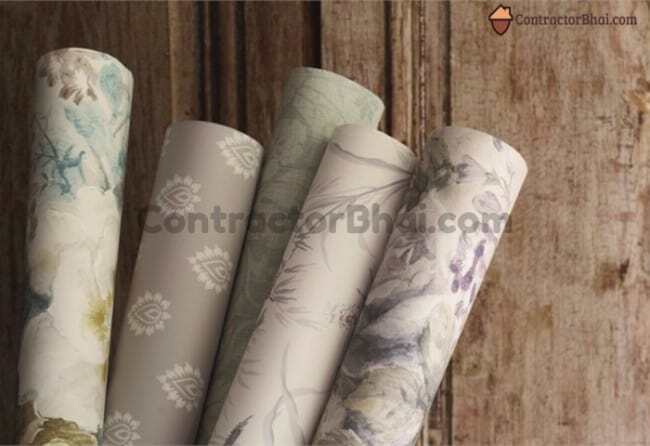 Designer – Wallpaper are one aspect of Interior Decoration used to cover or you could say decorate interior wall of homes, offices, malls, cafes, and other buildings. Wallpapers could be used to cover entire wall i.e. from floor to ceiling or half wall i.e. from midway of wall to ceiling, depending on room design. Wallpaper are sold in rolls that are glued to wall using wallpapering glue. Whereas Wall decal are commonly known as wall stickers that are glued to wall for decoration or for providing information. These are called as wall tattoos or wall vinyl sticker too. Wall decals often come cut in suitable shape i.e. as per sticker design and shape. 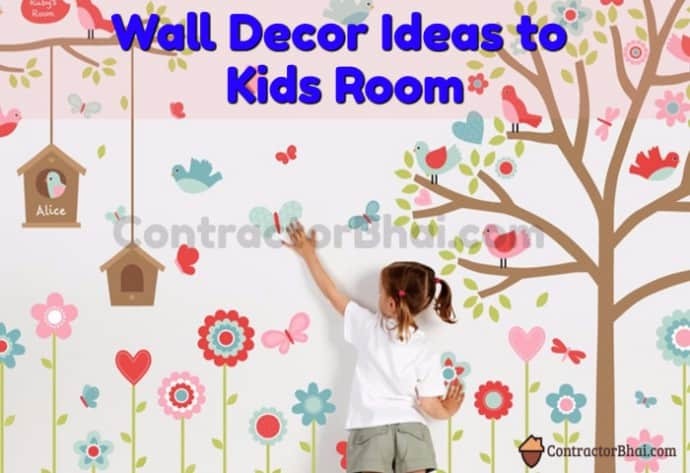 These wall decals mostly come in one color, but you have colorful or two color wall decals too. Designer PITCH – As discussed, Wallpapers and Wall decals are two different types of wall coverings used to decorate interior walls. You can basically categorize in two types, the good quality which come for good price and other is cheap quality that are available for very cheap rates. You often have Wall decals that could be custom made i.e. 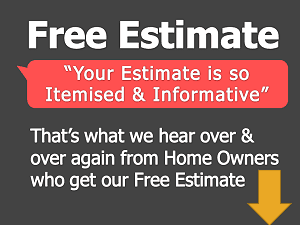 home owners could share your decal design, size and color they want, and there are companies who make it accordingly. But custom-made wall decals turn out to be an expensive wall décor item. I fell Wallpapers, since they cover entire wall, it comes out to be more superior to wall decal. What is Wall decal? 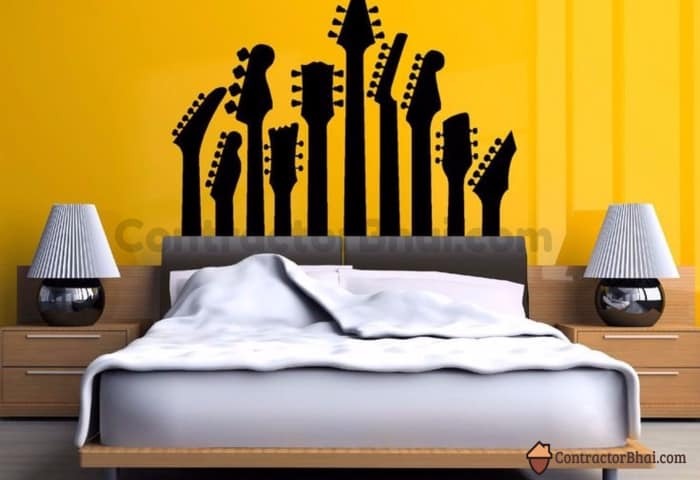 Wall Decal is just an outline or cut-outs or wall borders, like guitar, a Tree with flowers, animals, etc. often available in one color. Wall decals also could be words or art forms. But a lot of times wall decals appear very beautiful and stylish to those visiting the room once a while or one-time visitor. Imagine yourself to be living in that room with say tree wall decal. You will not feel WOW!!! Or great about it every day. Same goes for Wallpaper too. Do not overdo with room theme I would say. Keep it pleasant. Choose a wall covering that gives you a homely feeling. You may want the same wall covering that you saw at hotel room someday. But remember you rarely visit hotels. You may not like to see that wallpaper 24×7 in your homes. One advantage of Few Wall Decals i.e. vinyl Wall decals is that they can be re-positioned a couple of times. These vinyl’s use a different adhesive on the rear side. Which allows them to be reused until the adhesive wears out. What are the best wall covering design or theme often used as all-time trendy for any age group? Designer – Firstly avoid cartoons / character and floral wallpaper and decals too. We have used Geometric design wallpapers that go for any age and look beautiful for years to come. These can stay for years to come or let’s say until impaired. Geometric styles include stripes, horizontal or vertical, the thickness can vary again depending on client’s choice, room size and design, etc. You have dotted wallpaper design too. Designer PITCH – Well what I am going to say may surprise you because not many know about it. Hire an artist to do up your wall. Yes you (home owners) can hire an artist who can paint what you want be it design, size, colors, anything. Again choose the design you want wisely. You have paintings cat make you feel sad, there are painting that make you feel good, some painting make you feel calm and relaxed. So choose a painting that make you feel good to stay in that room. Like you can have mountains or scenery painted or waterfall or rainbow with clouds, garden, animals, anything you want. What is the Cost of Wallpaper and Wall Decal? Designer – Wallpaper come in rolls. These cost of the roll varies from Rs. 4500/- to to Rs 10,000/- and above. Price vary with design, style and brand you opt for. The size of this roll is standard i.e 57sq feet which are European and Metric Double rolls and 70 sq ft that are American Double rolls . 70 sq ft roll are quite rarely available. Most of the times we used 57 sq ft rolls only. Whereas Wall decals are readily available for Rs.60/- to Rs. 4,000/- as per design, size and paper quality. Are these Wall-covering easy to maintain? How durable are these? Designer – Wallpaper and Wall decals look beautiful for year to come with easy care and maintenance. Before knowing how to clean the wallpaper, it’s important for you to know what kind of wallpaper you have at you home. There are wallpapers that are washable, non-washable and scrubable. If you are not sure of its properties, using the cleaning steps on a piece of extra roll kept. No matter what grade is the wallpaper, you need to be very gentle to avoid tearing. Home owners can usually clean wall coverings with damp cloth. Designer -Well let me correct that its Wallpaper Murals. Wall Murals are a piece of artwork either painted ot applied directly on wall. What distiguishes Wall murals from wallpaper is that is that the architectural elements of the given space are amicably unified into the picture. 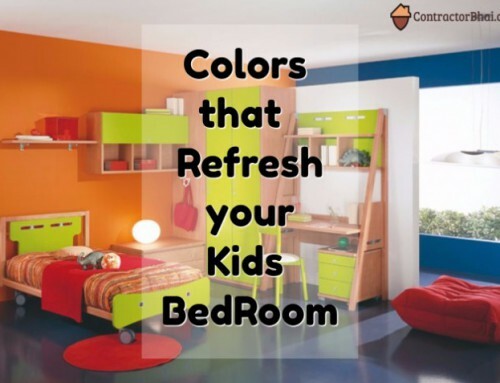 Murals are a perfect choice to add depth to your kids room. 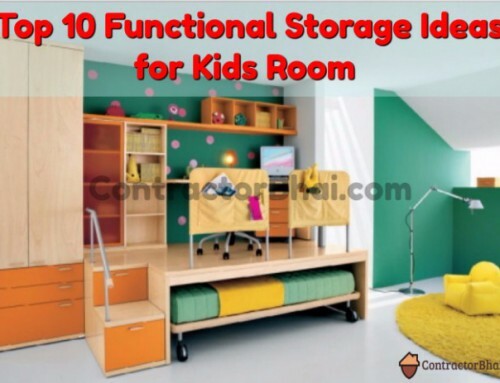 YOu can really let your and your kids imagnation come alive in bedrooms with wall murals. 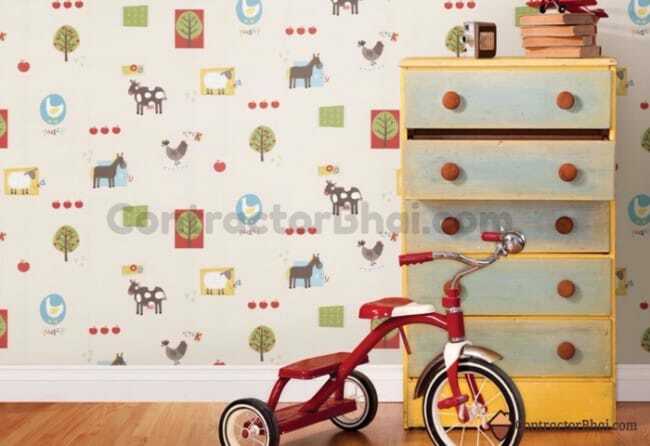 Wallpaper Murals will make your kids feel like they living in that space. 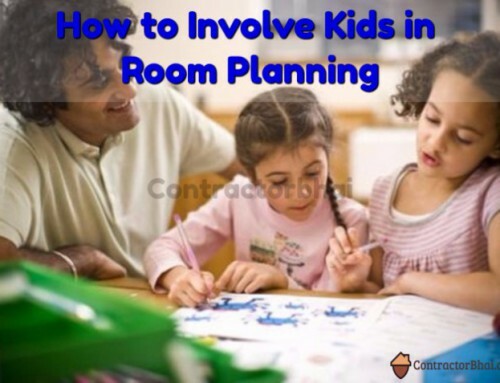 Like you have realistic images of cartoon or characters that may seem to jump of the wall, or have animals with nature as background, or stars coming to you for kids room wall décor. Bring in the Safari if your kids love animals, or have pirates set in their room. Some Wallpaper Murals have a pre-pasted wall covering option that helps installing the wall Mural and removing it simple and easy. So when your kids have outgrown the Mural design, home owners can easily remove it and have another theme pasted. But be assured to choose pre-pasted Wallpaper Mural. 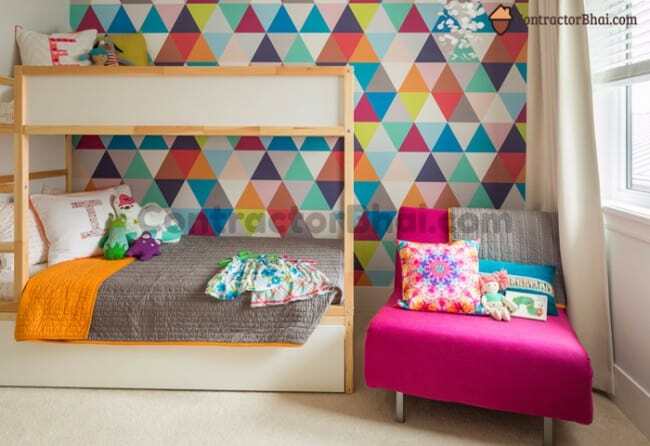 Bring in what you kids love live to their space with Wallpaper Murals.